Amazon is offering the new ultra-small TP-Link Smart Plug Mini for an all-time low price of $30, a 40 percent discount from its normal price and the lowest we’ve ever seen. The TP-Link Smart Plug Mini is a miniaturized version of the incredibly popular TP-Link Smart Plug that’s been around for some time. 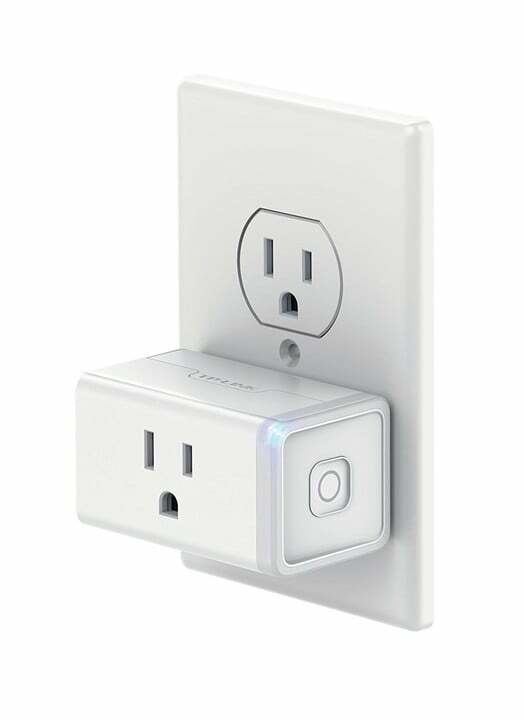 These smart plugs allow you to turn on or off any power outlet via a smartphone app or using Alexa, assuming you have an Amazon Echo or an Echo Dot. What also makes this smart plug super cool is the ability to schedule it to turn on and off as you please, something can almost never do with a traditional plug. And because it’s so small, you can buy two of these and they’ll both fit on the typical dual-plug socket. This is a relatively new given that most smart plugs have been so big that it makes it difficult to use the other plug on your wall. These smart plugs from TP-Link are so popular that they’ve received a 4.1-star rating from over 4,000 reviewers. At $30, a 40 percent discount, and a new all-time low, we consider this a steal. Just be sure to clip the coupon before checkout. 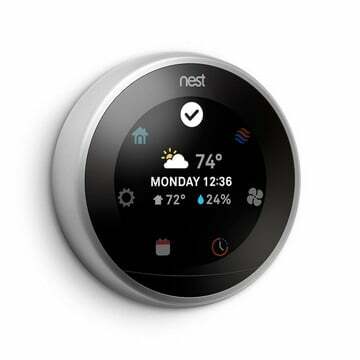 Looking for More Smart Home Accessories?